Editor’s Note: This article is an opinion based on facts and is meant as infotainment. Don’t freak out we updated this article for 2019. This is our fourth time ranking the worst suburbs around Minneapolis. Not everyone is cut out for city life. Some people would prefer to live in the cities and towns that surround Minneapolis. Today, we’ll use science and data to determine which Minneapolis ‘burbs need a little tender loving care – the sore thumbs of the Minneapolis area if you will. Realistically, you can’t expect all the suburbs to live up to Minneapolis proper, although Deephaven certainly tries. 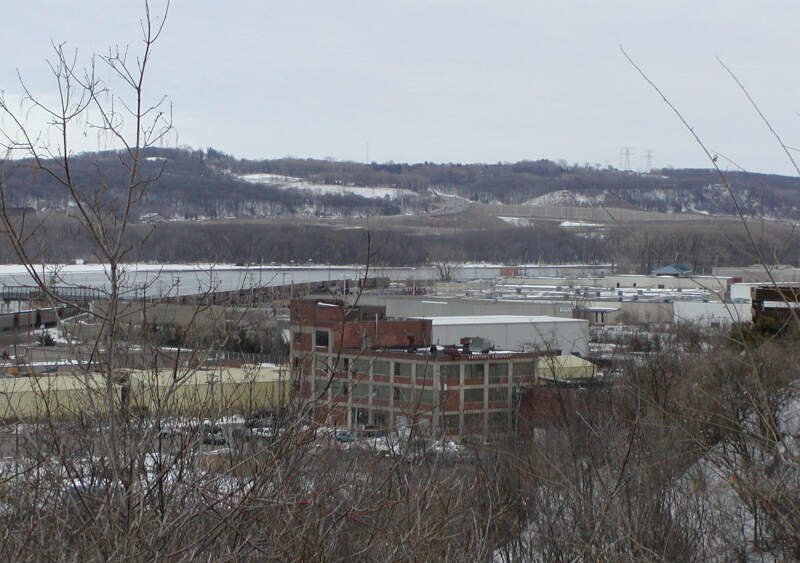 We examined the 110 biggest suburbs of Minneapolis to find out the worst places to live. 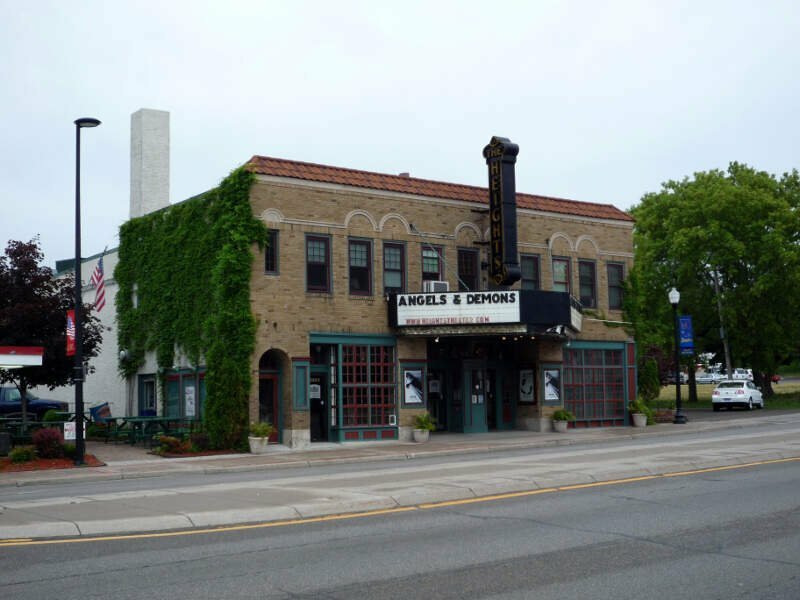 And while you won’t necessarily find them on the worst places to live in Minnesota lists, these ten places are a little too far downwind of Minneapolis in terms of quality of life. And remember, there are some good places to live around Minneapolis too. FYI: We defined a suburb as being within 30 miles of Minneapolis. Additionally, we limited the analysis to places that have over 2,000 people. This left us with a grand total of 110 suburbs to evaluate around Minneapolis. We ranked each place with scores from 1 to 110 in each category, where 1 was the “worst”. 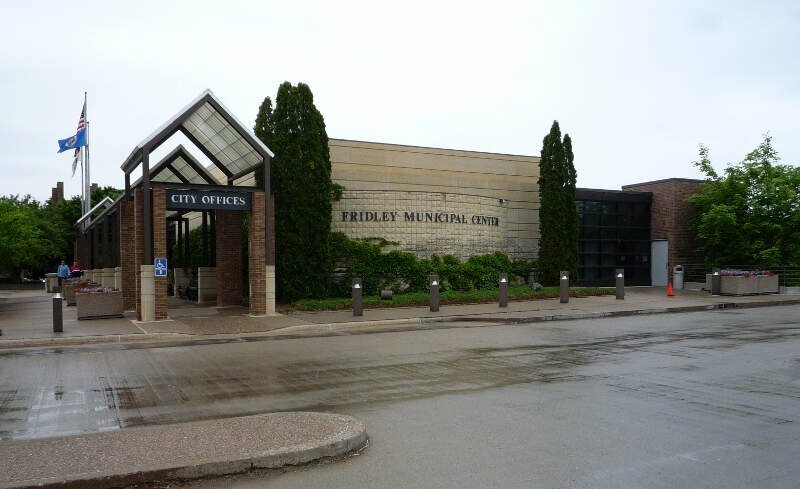 And finally, we crowned the city with the worst quality of life index the “Worst Suburb near Minneapolis.” We’re lookin’ at you, Brooklyn Center. We’ll get the ball rolling with Brooklyn Center, the absolute worst place to live around Minneapolis according to the data. And in the world of worst rankings, Brooklyn Center beat the competition pretty handily thanks to scoring in the bottom 15% in three major categories. Income is the 3rd worst in the Minneapolis area, and to make matters worse, the city ranks 1st worst when it comes to home values. This city is 8.4 miles to Minneapolis. Income levels here are the 12th lowest in the metro area, where families bring in about $56,583 a year, which doesn’t go a long ways even on a shoestring budget. Back up the highway we go for the third worst Minneapolis suburb you can live in. You might have expected to see Columbia Heights on here. While the cost of living is low, your entertainment and work options are limited. And that’s an understatement. In terms of numbers, it’s in the worst 15% for insurance, and the adult high school drop out rate is poor compared to other Minneapolis suburbs. If you live in Watertown, most likely you struggle to make ends meet every month. It ranks as the 22nd lowest Minneapolis suburb when it comes to residents making money. Not only that, but this is the 5th worst unemployed suburb you can live in if you choose to live near Minneapolis. Remember, we looked at 110 cities for this study. Watertown is about 28.1 miles to downtown. 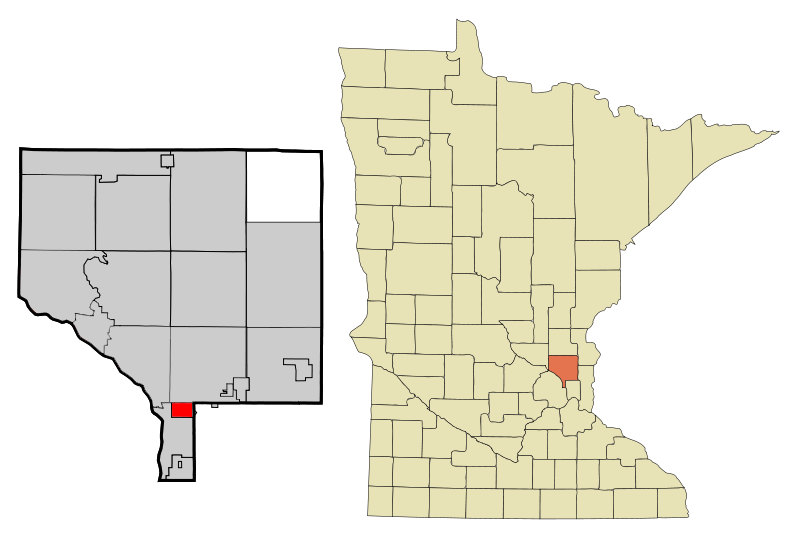 Anoka has the distinction of being a Minneapolis suburb. Which means that’s about all it has going for it. All snarkiness aside, Anoka has the 10th lowest home values in the metro Minneapolis area, where the median price is $175,200. To put that into perspective, in Deephaven, the median income is $148,783, which is the best in the area. 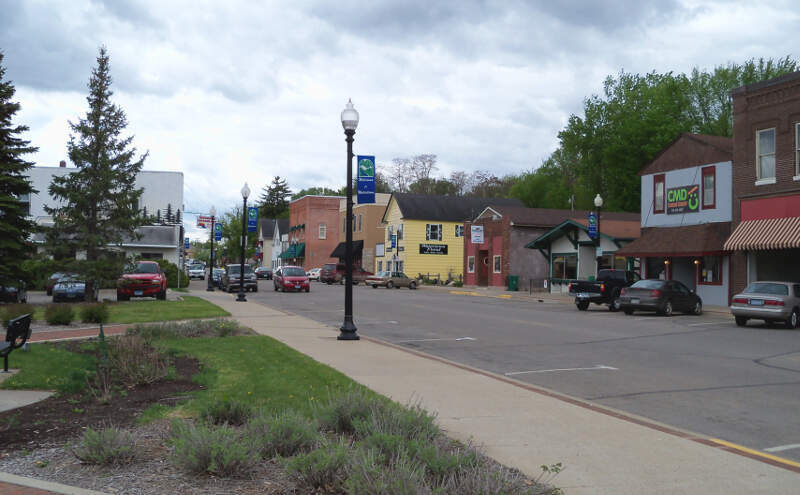 Anoka has an unemployment rate of 5.8% which ranks 10th worst. Incomes are towards the bottom and the poverty rate sits at 20.4%. Ah, West St. Paul. You rank as the 7th worst place to live around Minneapolis. It’s the place with the 8th most out of work residents in the Minneapolis metro area (6.3%). South St. Paul is a city about 12.3 miles from Minneapolis, but Minneapolis probably wishes it was further away. It ranks as the 8th worst burb for 2018. You’d be hard pressed to find a worse place to live. 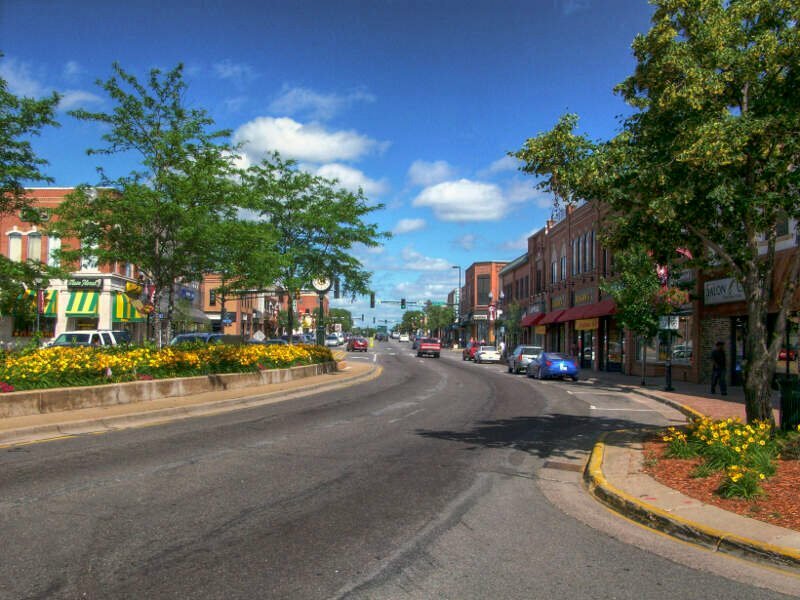 South St. Paul has the 14th most uninsured people, 15th worst incomes, and has the 18th highest unemployment rate (5.0%) in the entire Minneapolis metro area. Homes only cost $169,200 for a reason. That’s cheap for Minneapolis standards. 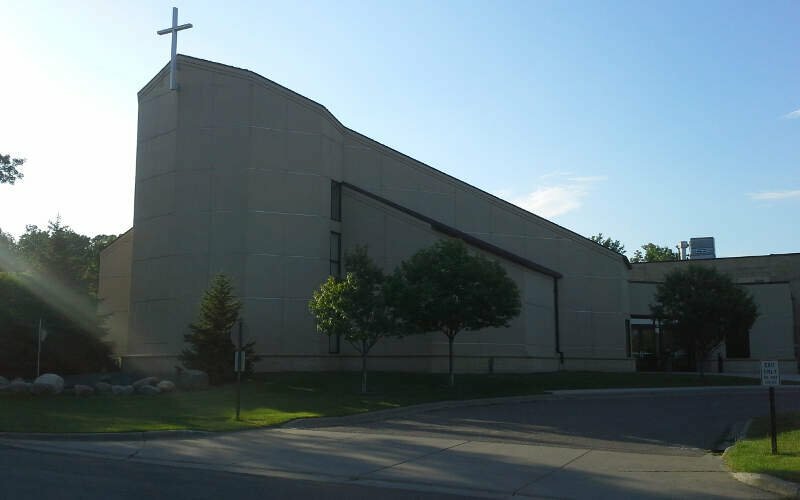 If you absolutely have to live near Minneapolis, then Spring Lake Park might be a place for you to consider as it’s only the 9th worst Minneapolis suburb. About 6.3% of residents are out of work. 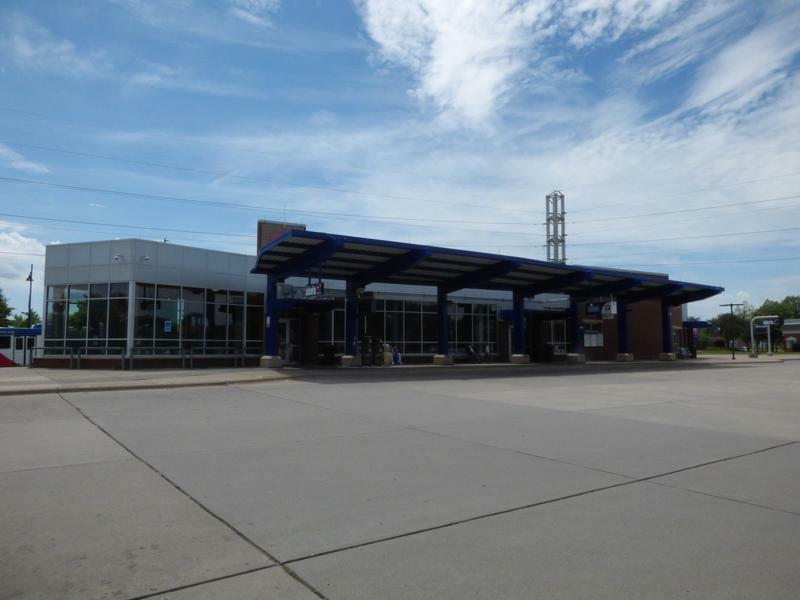 Rounding out the ten worst Minneapolis suburbs to call home is Brooklyn Park. Located 10.9 miles outside the city, Brooklyn Parks is a real pit when you look at the data. Its residents have the 15th highest unemployment rate (5.1%), and poverty is far above the area average. Well there you have it — the worst of the ‘burbs surrounding Minneapolis with Brooklyn Center casting itself ahead of the pack. As we mentioned earlier, the suburbs around Minneapolis aren’t all bad. Deephaven takes the cake as the best place to live around Minneapolis. West St. Paul is far worse than #13! Have you been on Robert Street lately? It is so ghetto and blighted. But taxes are going way way up to pay to “fix” it because it’s a state road but the state won’t pay for it. West St Paul is far worse than South St Paul, Newport, Inver Grove Heights all surrounding it. At least they have the river or some okay areas, West St Paul is just a filthy crime ridden ghetto and oh yeah, the city bans its citizens from renting their “own” homes, it’s that bad!! So if you buy a home there, you are stuck living in that horrible place. West St Paul is where dreams go to die. Avoid it like the plague!! No it isn’t! Even after the city ran up a 45 million dollar tab for Robwrt Street, a state owned road, it is to be paid for predominantly by taxpayers, not by the state!? Robert Street and West St Paul are trashy, blighted, ugly, awful places to be. Unless crime, urban blight, empty parking lots and deserted out of businesz big box stores is your thing? 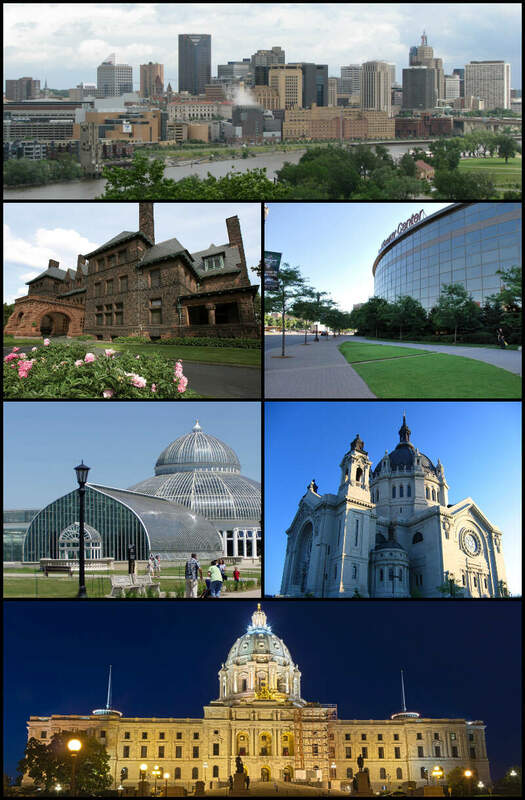 Do you understand the difference between Minneapolis and Saint Paul? Half of your ten worst Minneapolis Suburbs list are suburbs of Saint Paul.